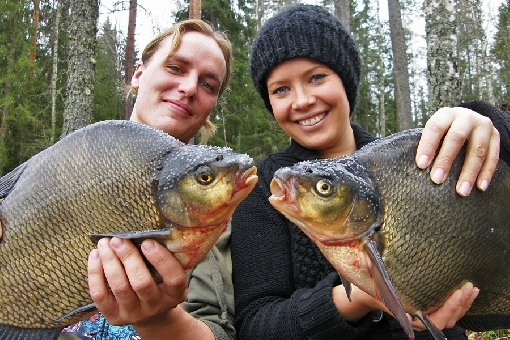 Bream is one of the most common species of fish found in Finnish waters. 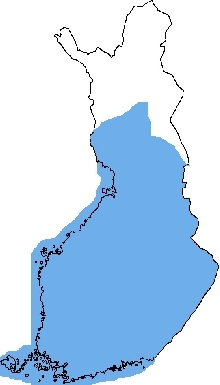 They can be found in the lakes of Southern and Central Finland and in bay waters along the sea coast. In many lush lakes, bream account for a considerable proportion of the fish biomass. Bream are most commonly pursued using a hook and line, but they are also caught as by-catches when jigging for zander and perch. People therefore go angling for bream in summer in bay waters where the wind has been blowing for several days. The best season runs from mid-June to the end of August. The arrival of a school of bream is revealed by quillwort and gas bubbles rising to the surface as the fish sieve through the bottom mud in search of food. Downwind edges of rushes are great bream spots in summer. Bream feed at the bottom, so you should also offer the bait down there. 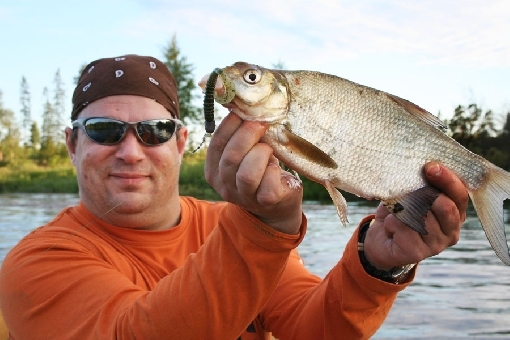 Bream are shy and you should attach the bait to the end of a slack line allowed to sink to the bottom. 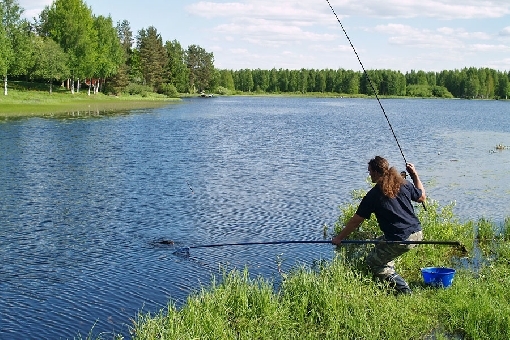 You should not launch your counterattack until the fish starts to drag the float. 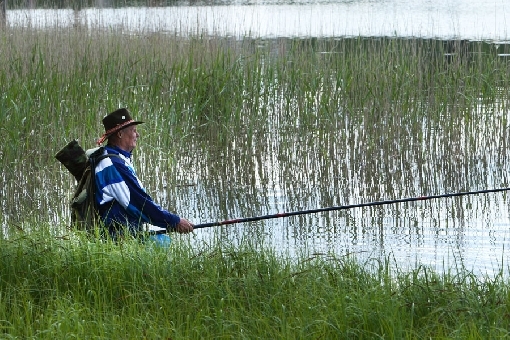 Anglers fishing for bream use fish attractants and worms and grubs as bait. 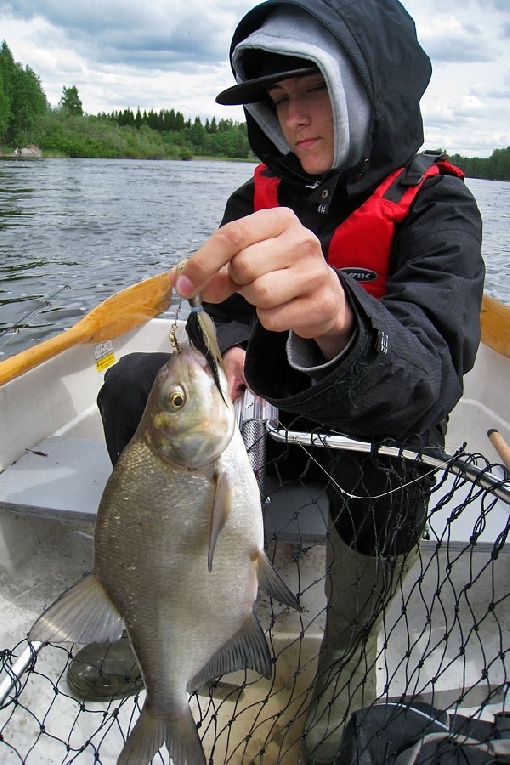 Bream live in schools, which means that you may get plenty of catches on a good day. Bream, also known as common bream. Also caught occasionally as a by-catch when jigging for zander. 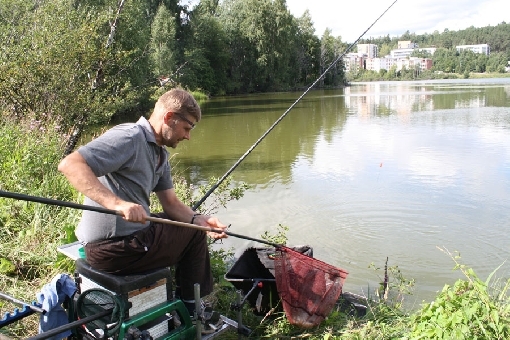 Bream used to be a popular food fish in Finland, but it is used less commonly now. Bream make for excellent smoked and oven-baked fish. In summer, however, bream caught from lush waters may taste muddy.